Exploring stages of roast development, will be a session of cupping showing the stages of roast development with the exact same coffee, going from very underdeveloped to over with everything in between and with an objective look at how roast development can impact on coffee flavour. 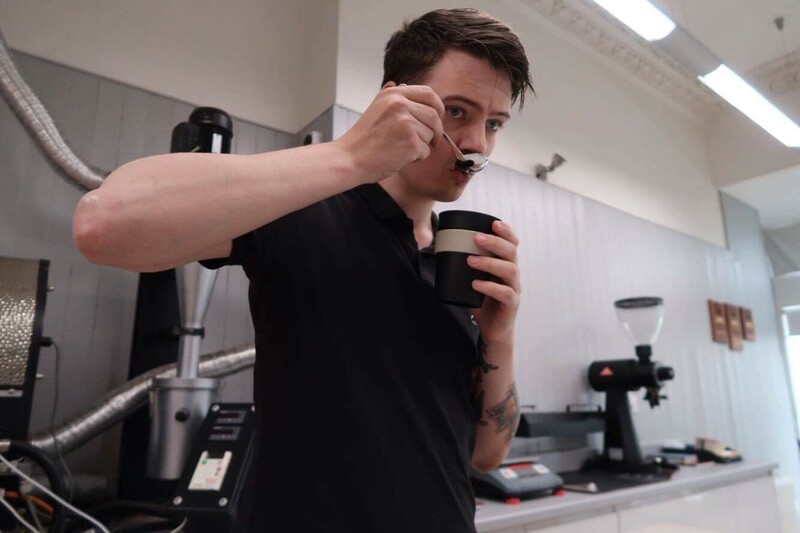 This cupping session will take place at 13.30pm in the ‘Cupping Room’. 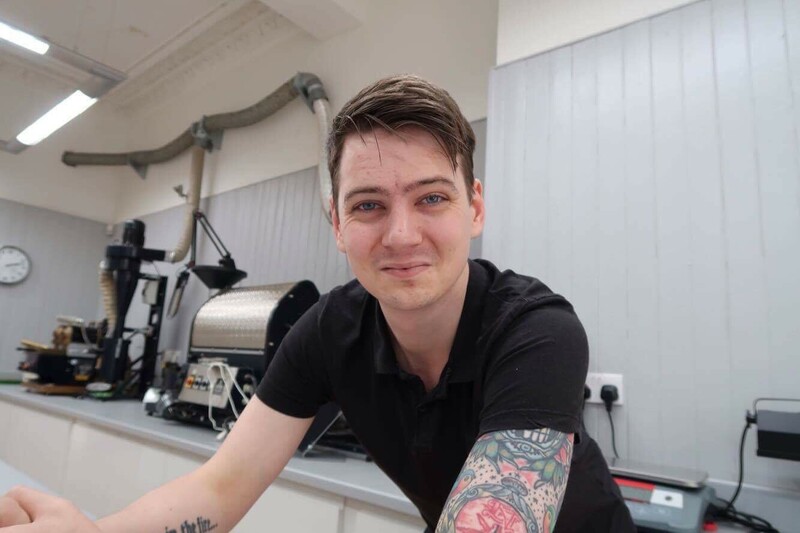 Zach Chipp works at Coffee Nexus as a sensory analyst along with running his own small batch coffee roasting and coffee consultancy business, Chipp Coffee Co. Zack also does freelance roasting, product development and quality control.